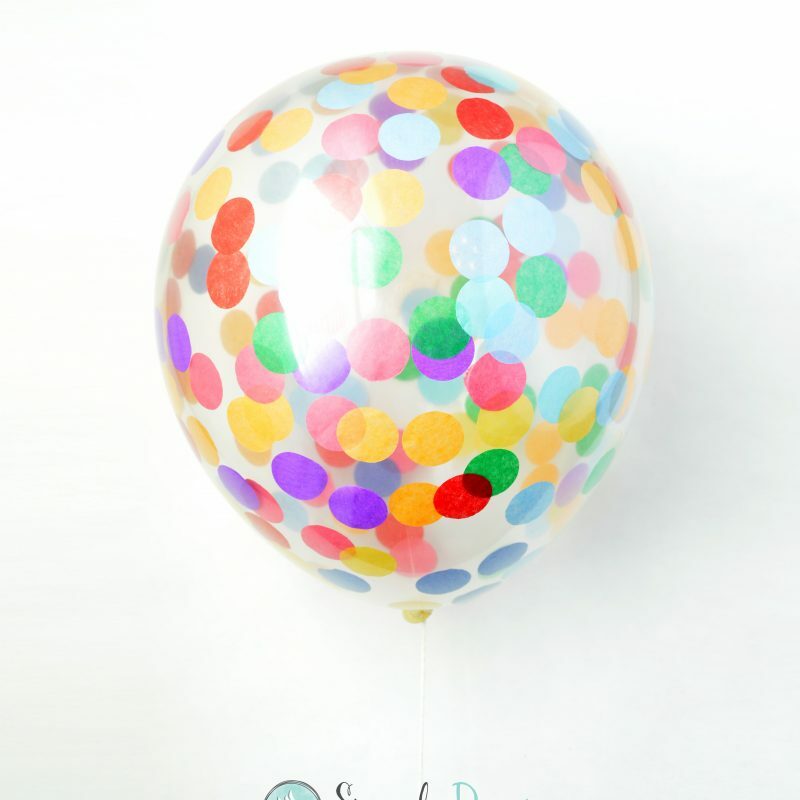 16″ Clear Latex Multi-Color Confetti Balloons – Add a stylish touch to your next party or event with our gorgeous confetti balloons! 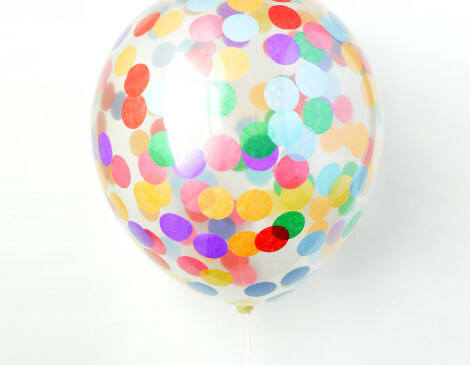 Pop the balloon for a shower of color! These are created using high quality, biodegradable latex balloons and handmade confetti. 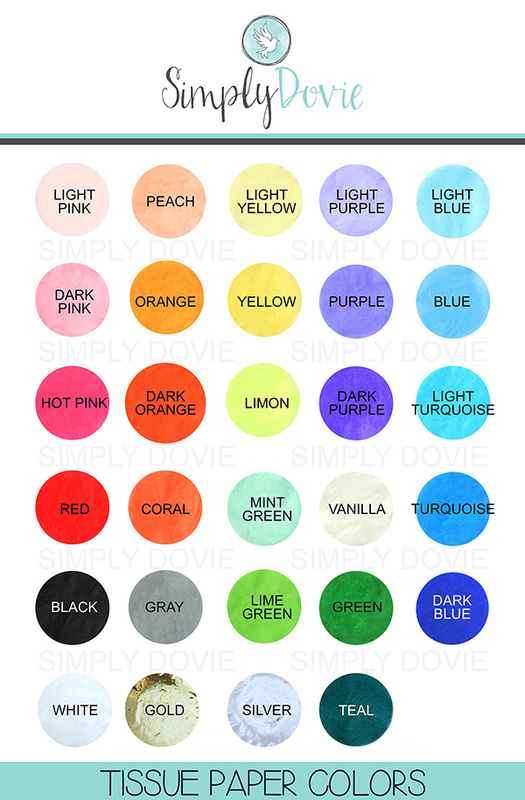 ♥ Choose your confetti color – Choose multi-color or up to 4 different confetti colors. 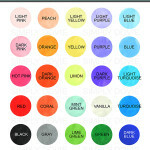 Color chart is in the example photo. Custom colors upon request.